Every building has a personality and the rooftop is one of its main features. This means that the roof can be very important in terms of creating your dream home. 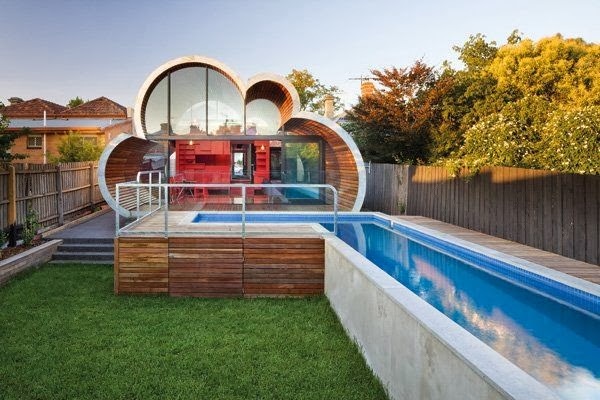 You are probably wondering why you should choose a curved roof for your home. The answer is simple: curved roofs maximize the available interior living space and they are more aesthetic. See with your own eyes!